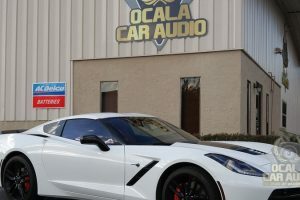 At Ocala Car Audio, we work hard to offer our clients the latest and greatest technologies for their vehicles. Of course, safety always remains a top priority in everything we do and sell. Did you know you can now use your iPhone safely while driving? The only way this can be done is with Apple CarPlay. 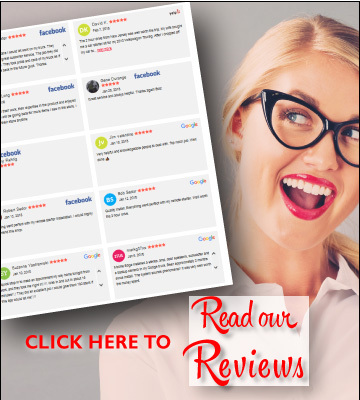 We are thrilled to offer this new technology to our clients; read on to hear more about it! 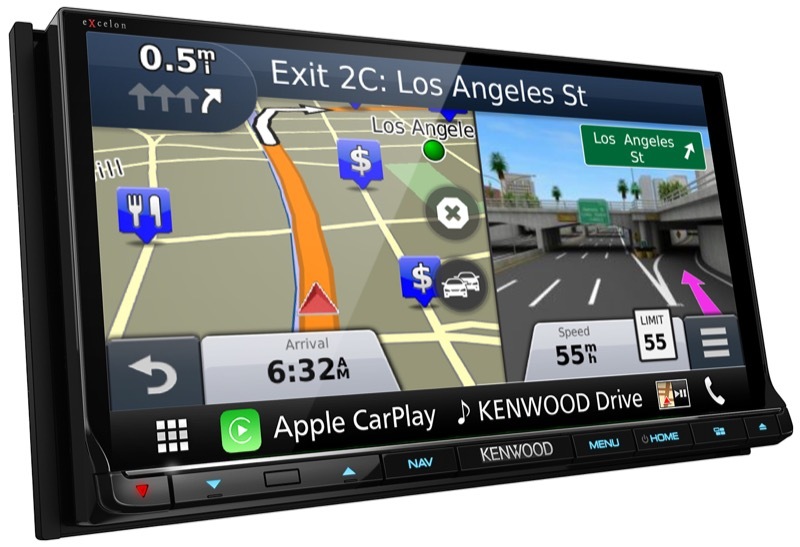 So what is Apple CarPlay? Great question! 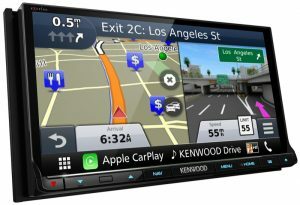 CarPlay is a software designed by Apple themselves to work specifically with an iPhone. It is compatible with any iPhone 5 or newer. 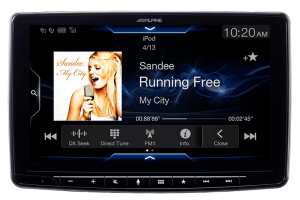 This software is also built into many of the aftermarket radios that we sell here at Ocala. By having one of these radios installed in your vehicle, you’ll gain access to this incredible technology that allows you to use your iPhone while driving. You’re probably wondering, “How can I possibly use my phone while driving and remain safe?” The answer is ‘Siri’! She does all the work so you can keep both hands on the wheel and your eyes on the road. 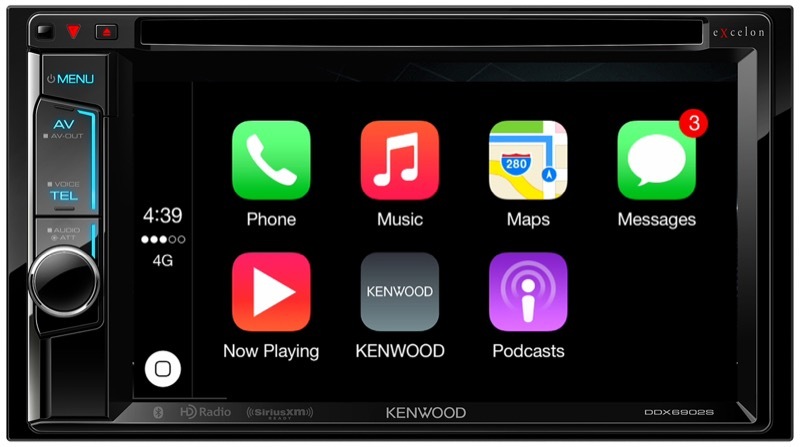 When you step into your vehicle and connect your iPhone, it instantly syncs with the CarPlay software in your radio. With one tap, you select the app icon on your radio that you want to use and the rest is done through voice control/Bluetooth. You tell Siri what to do and she does it. Simple as that. Most of the common apps that you use most are available on CarPlay. This includes messaging, phone calls, maps, music and reminders. Additional apps such as Audible, Pandora, Spotify and Stitcher are also available. Imagine driving down the road and wanting to send a text message. Instead of picking up your phone and typing it word for word, you just tap the messaging icon on your radio. Siri will then ask you who you want to text. Through Bluetooth, you tell her who it is you want to message and then she will ask what you want the text to say. You tell Siri and then she confirms the message with you before sending it. If the person texts you back while you’re still driving, Siri will even read the message to you! The same system works for all the other apps available as well. 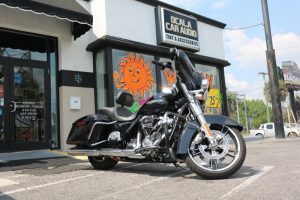 If you want the convenience of using your iPhone safely while driving, stop by Ocala Car Audio today. 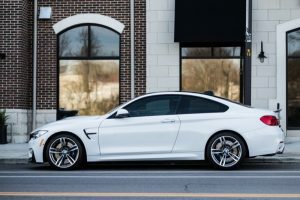 Our store is located in Ocala, FL and one of our team members would love to chat with you about which options are available in your vehicle. You can also contact us here for more info.